Guldenberg is a dark blond color and a unique flavor which has a nice balance between sweet and bitter flavors. Its aroma is very hoppy due to the dry-hopping. The taste is full and round at the beginning with touches of banana and apple. 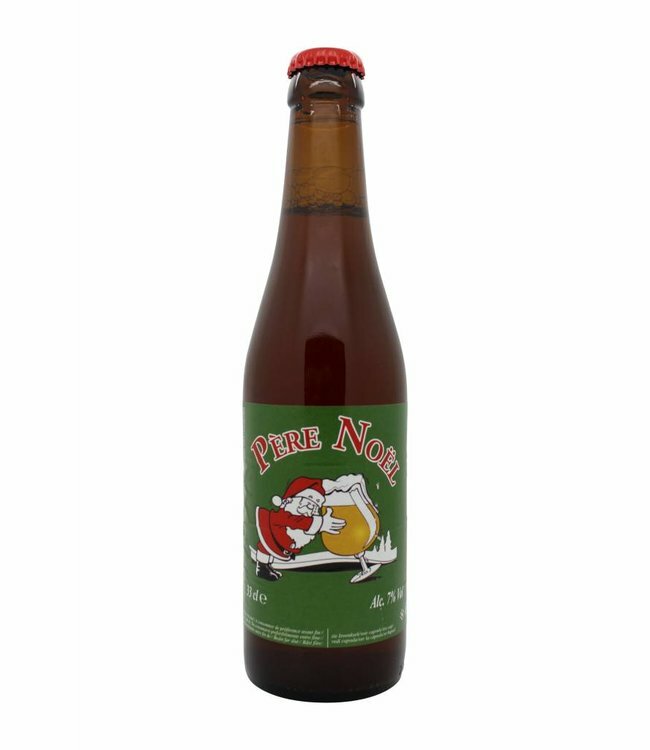 Pere Noel is a Christmas beer by Brewery De Ranke. It is an ..